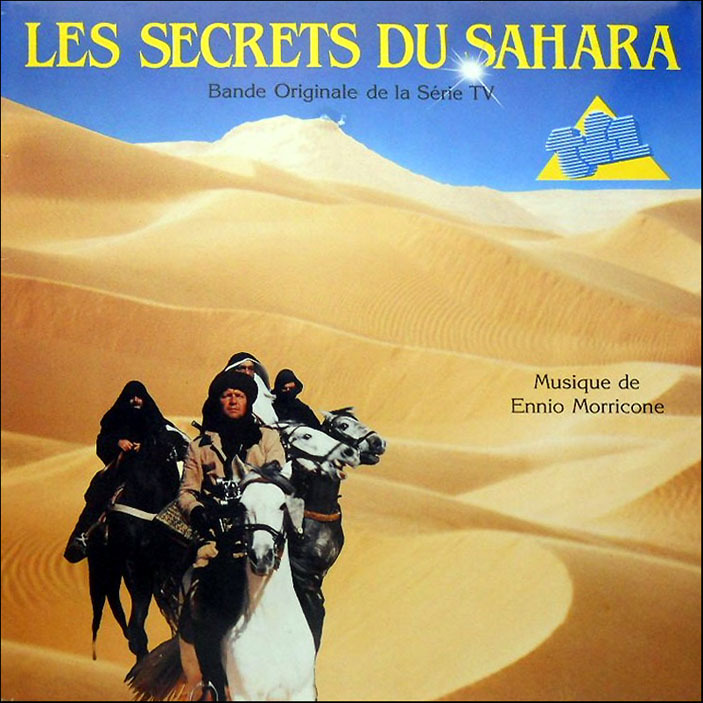 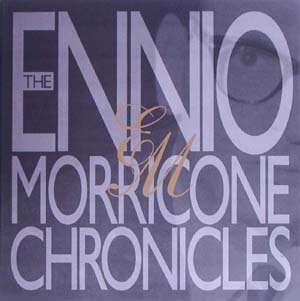 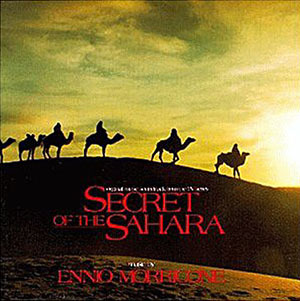 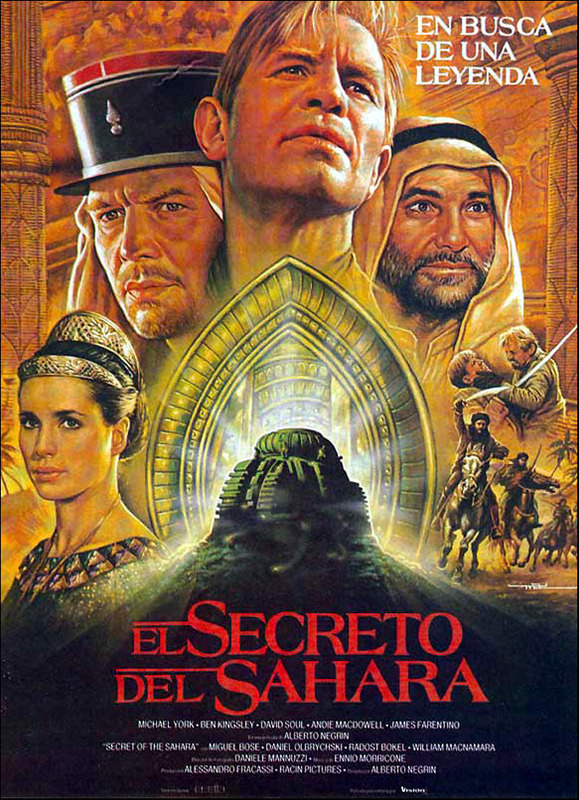 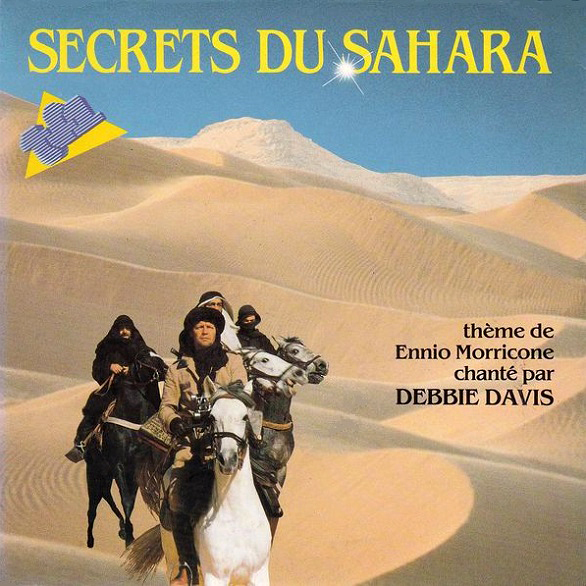 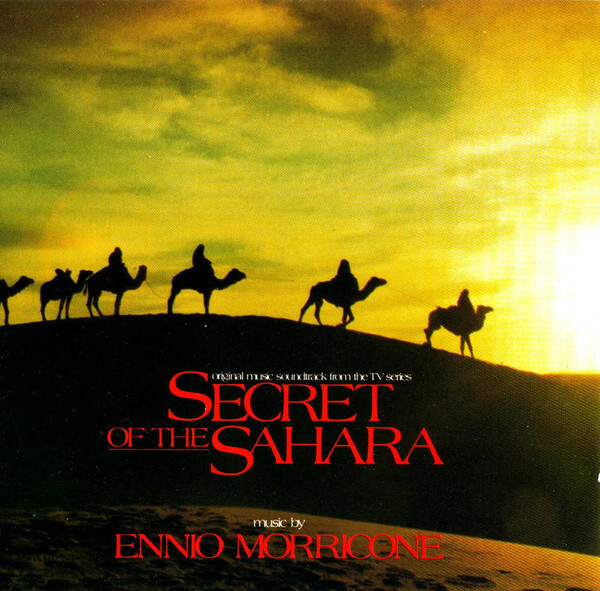 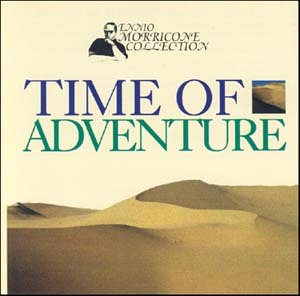 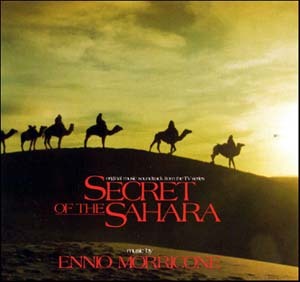 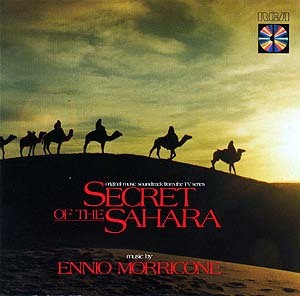 Music composed and orchestrated by Ennio Morricone, conducted by Bruno Nicolai. 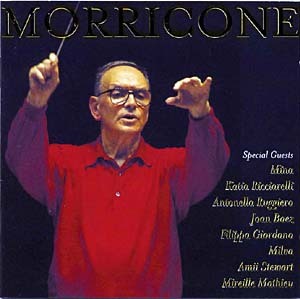 Music composed, orchestrated and conducted by Ennio Morricone. 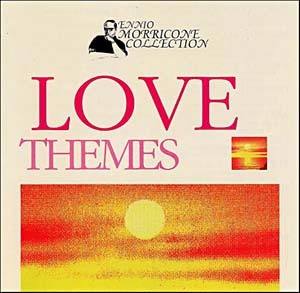 from "Il Maestro e Margherita"
from "E la Donna Creo l'Uomo"
from "Per le Antiche Scale"
from "Cosa Avete Fatto a Solange?" 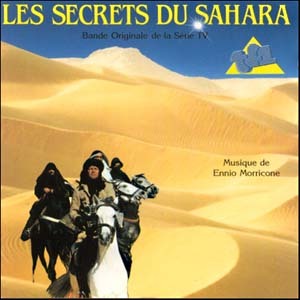 from "Il Giardino Delle Delizi"
from "La Proprieta' Non E' Piu' Un Furto"
from "Secret of the Sahara"
from "Dove Vai In Vacanza"